History books record the life of the Mayans who built massive pyramids, waterways and cities and gave us mathematical ciphers of astronomy. 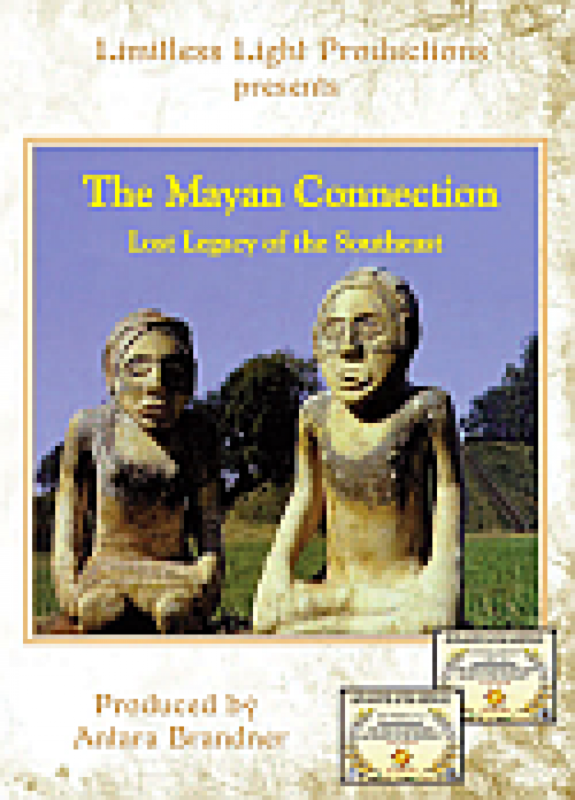 This provocative documentary suggests, however, that the skillful boundaries of the Mayans also pushed deeply into North America where they led countless expeditions in trade and influenced the names of villages, sacred art, and even temple building. Social scientists, linguists and archaeologists, Dr. J.J. Hurtak, Dr. Desiree Hurtak, cultural historians Dr. Will Goins, Richard Thornton, and Mayan Elder Antonio Oxte provide persuasive insight of the times and images on the wider range of the Mayans who could be called “the frontier people” of a great civilization covering not only Central America but a large portion of what came to be the USA in North America!